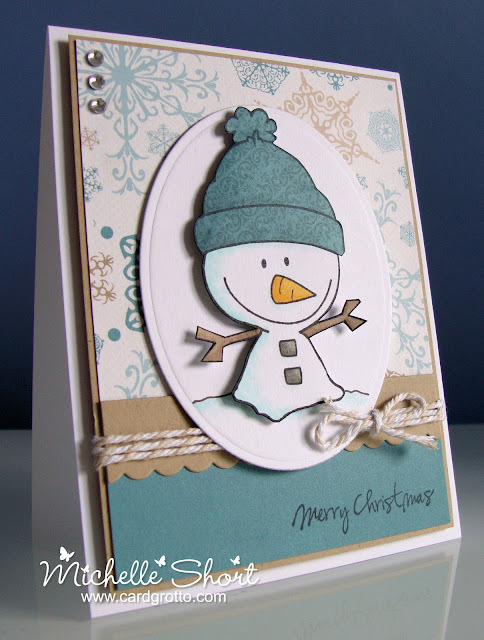 Over at Dies to Die for this month we have a new Die-ing For A Challenge and the theme is Christmas. 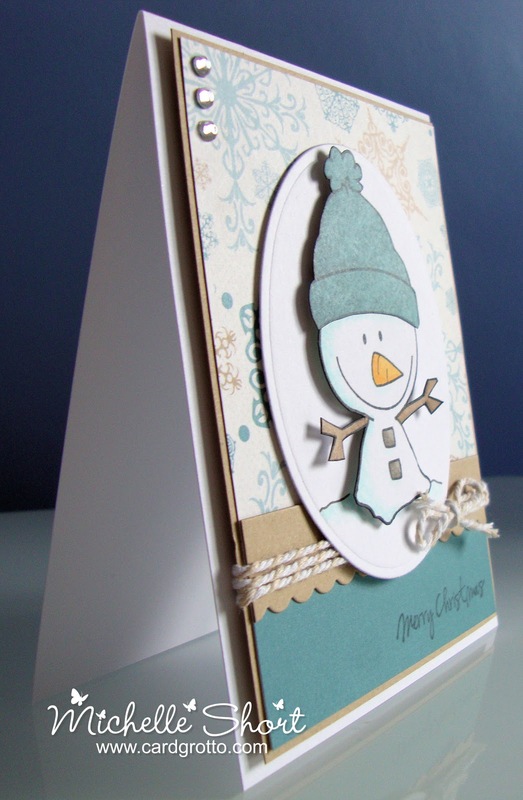 For my card I have used the new CC Designs Build A Snowman Set. It is so cute! I have stamped and cut out the snowman and then stamped the hat on to patterned paper and cut his out and added to the snowman. Thank you for visiting me today and I hope you can join in with the challenge. 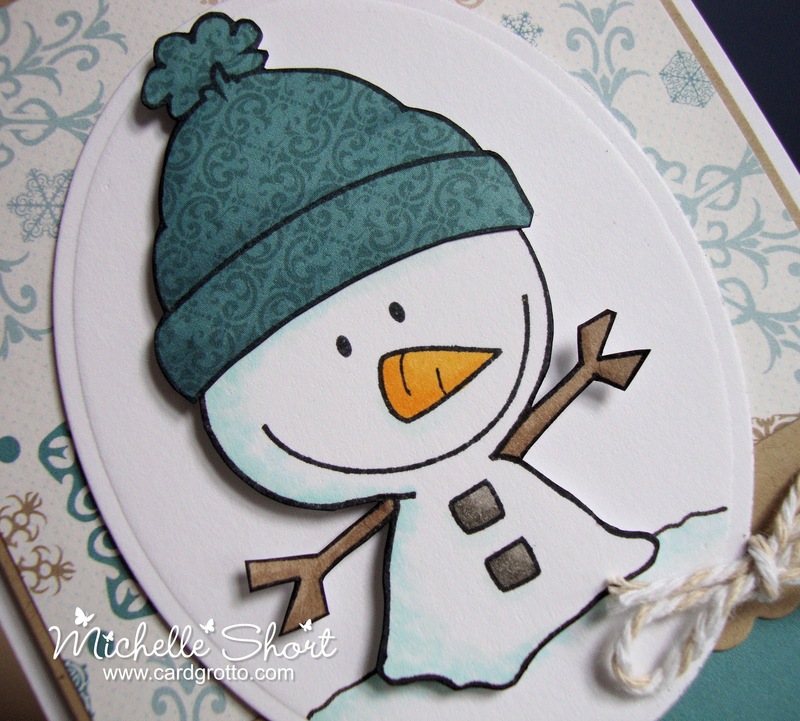 Gorgeous card Michelle! I love the papers! Awwww I love that snowman. His hat looks fabulous and the papers are gorgeous. Really pretty card. Love the snowman. Such a cute card Michelle ! bravo pour cette très jolie carte !